One of the original members of Big Hero 6, Baymax was created by Hiro's brother, Tadashi Hamada, to be a personal heathcare companion. After Tadashi's untimely death, Hiro took over responsibility of Baymax and fitted the robot out with fighting gear and rocket boosters. The original Baymax was thought to be lost in another realm, and so Hiro created a brand new Baymax while using Tadashi's original personality chip. Sora, Donald, and Goofy make friends with Baymax and team up with him to defeat the Heartless and Nobodies that are plaguing San Fransokyo. However the original Baymax that was lost in the other dimension has been corrupted by Darkness and has now returned to threaten the citizens of the city. 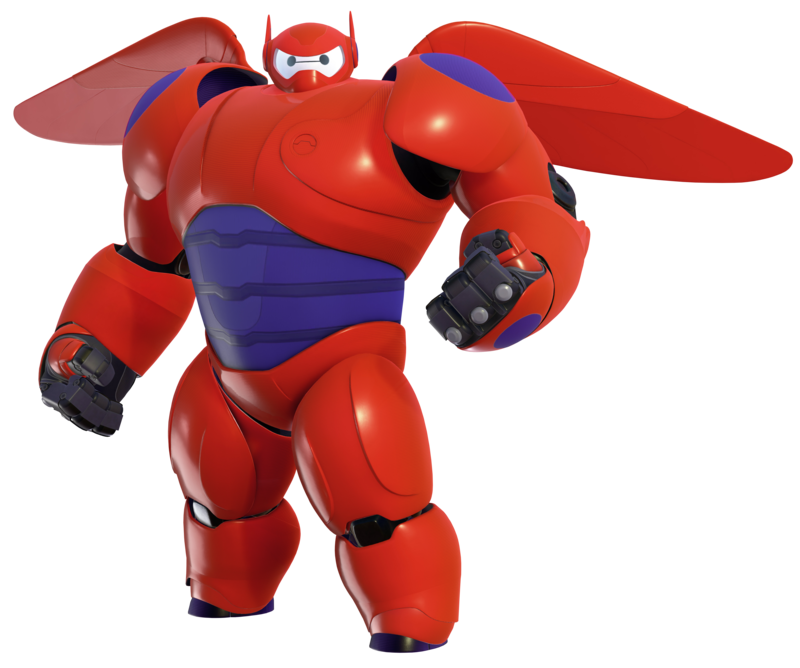 It is up to Big Hero 6 and Keyblade Hero 3 to put a stop to Dark Baymax's crimes once and for all.